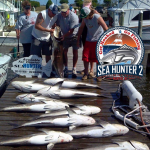 Welcome Aboard the Sea Hunter 2, Outer Banks fishing at its finest. 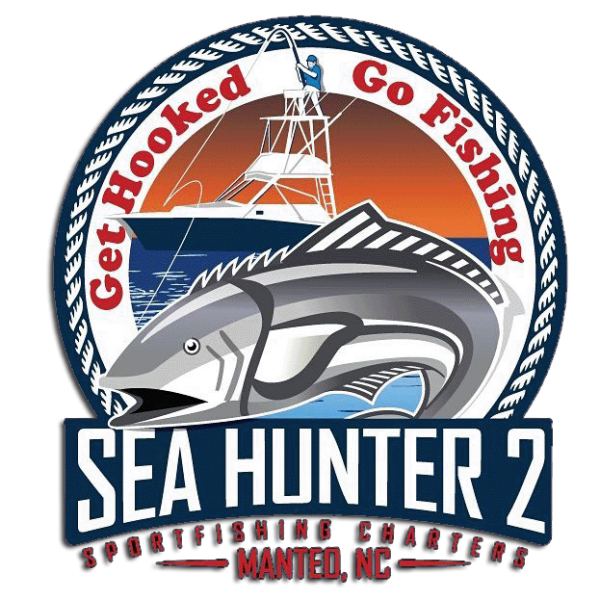 The Sea Hunter 2 docks at Pirate’s Cove Marina in Manteo, NC, the closest docks to Corolla, Duck and all the Northern beaches. 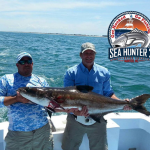 We provide Outer Banks fishing charters for up to six passengers for Half Day, 3/4 day and Full Day fishing in the ocean and adjoining sounds. 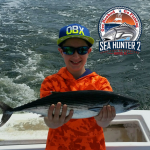 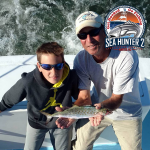 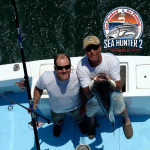 Kid Friendly and Hands ON fishing is what the Sea Hunter 2 is known for when charter fishing the Outer Banks. 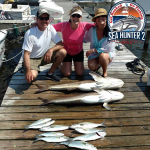 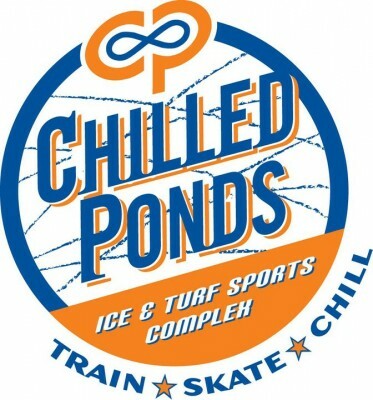 Give us a call to discuss what your group would like to do and to book a trip .